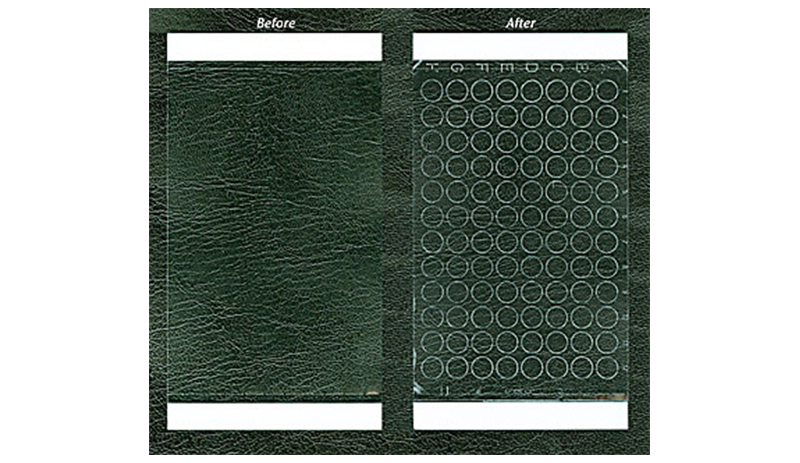 AbsorbMaxTM sealing films are 203 µm thick black vinyl films with 37 µm acrylic adhesive for use with 96-well, 384-well, and 1536-well black microplates. 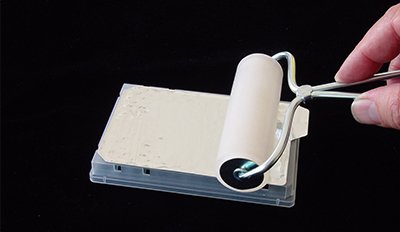 The sealing films may be applied to either the top or bottom of the plate. 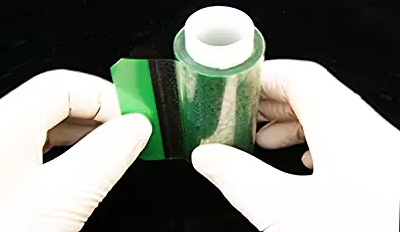 A split backing aids in applying the sealing film properly. Edge cutouts assist in positioning and accomodate ribs on the plate bottom. 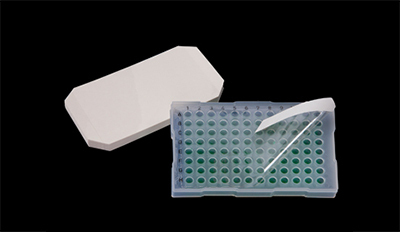 The light-blocking and absorbing properties of AbsorbMax sealing films make them ideal for protecting light-sensitive samples during storage. 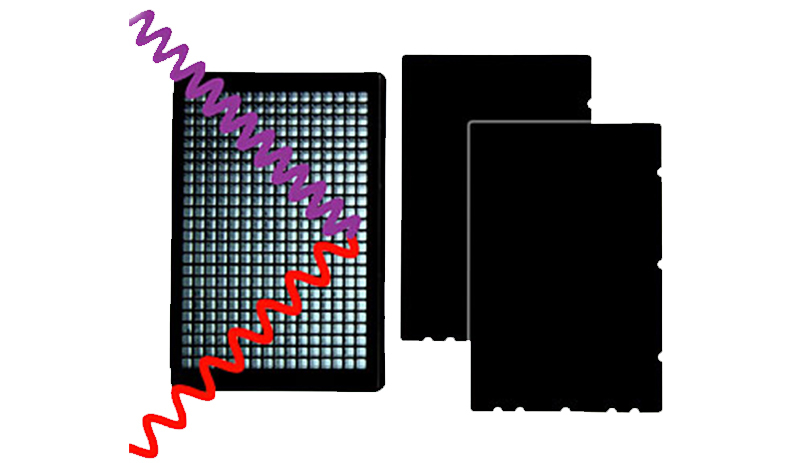 In fluorescence applications they reduce stray light and well-to-well crosstalk. 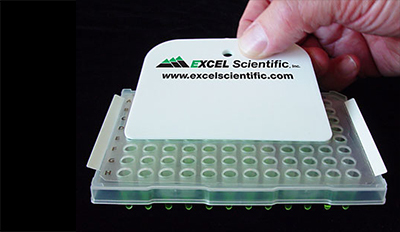 For top-reading fluorescence applications, apply the black sealing film to the plate bottom with clear-bottom wells. 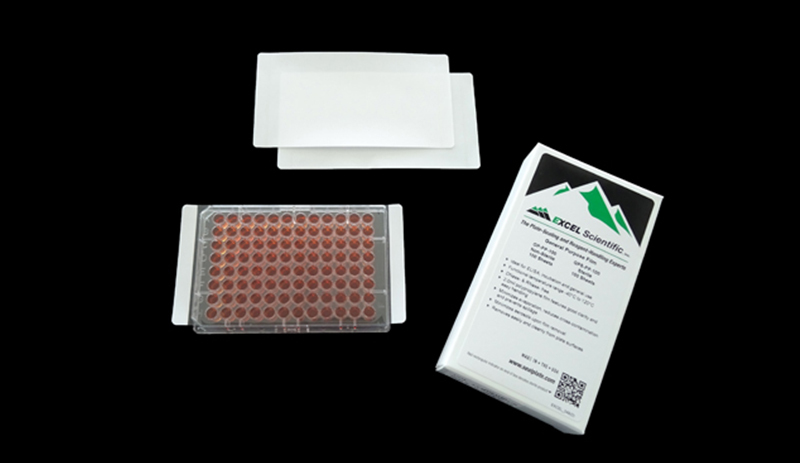 For bottom-reading fluorescence, use the black sealing film as a top seal. Dimensions: 76.2 by 114.3 mm. AbsorbMax sealing films will fit within the rim of raised-rim plates. Recommended temperature range: -40 °C to +80 °C.